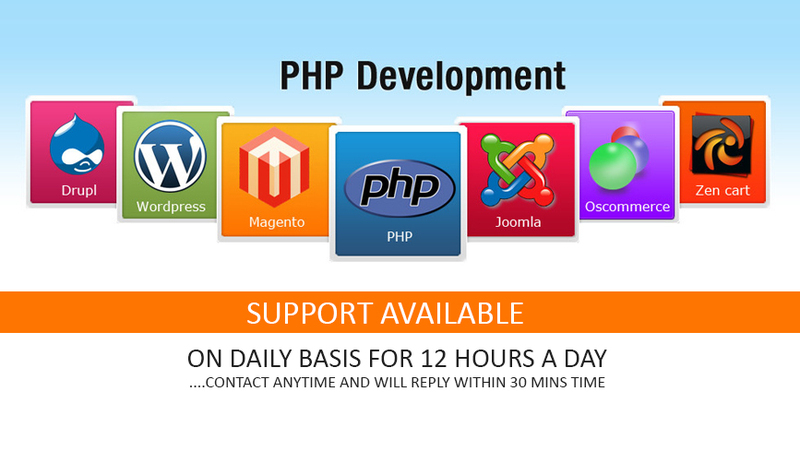 I have more than 10 years of experience in Open cart,Core PHP, MySQL AJAX,Wordpress,HTML5, CSS3 and very proficient with all of the above. 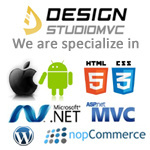 I've also worked a lot in frameworks like Zend, CakePHP, CodeIgniter etc. In last few years, I've acquired very good hand on jQuery. Good programming logic and OOP concept give me a good position for every project. "Just have look at my portfolio for feedback's from other client who has always given me 100% reviews & 5 star rating that speaks a lot about my work quality & services."